BUY SEASON 6 – NOW HERE!!!!!!!!!!!!! Toys”R”US is a name kids associate with buying toys. Toys “R” Us competes against Target, Walmart, and Ebay in the toy space. Who has Shopkins for sale? Some internet scams have Season 1 or Season 2 toys for free as a bait and switch. They attempt to create excitement, preying on parents eager to find deals on the high demand toy. Because of the nature of Shopkins popularity, there are not a lot of sales on Shopkins products. 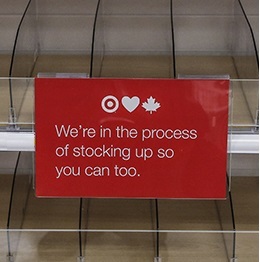 When they appear in the weekly ads, they not not offered at a discount, and more often many of the desired items are sold out or extremely hard to get. 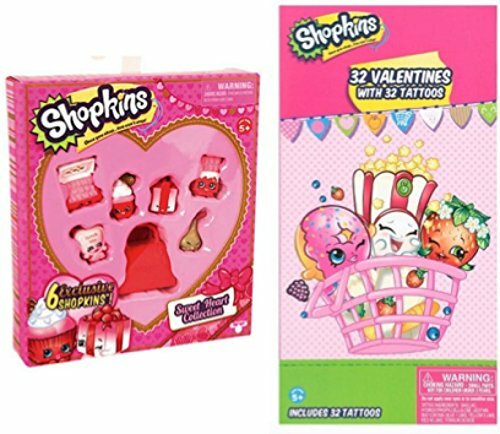 Whether looking for A Shoppie Doll, a Season 6 figure, Shopkins blind bags, or a rare Season one collectible, Amazon is the place to go. With free 2 day shipping, you can skip the lines and headache and have Shopkins delivered right to your door step.